Charity is using Dax, Global's digital audio advertising platform, to target Echo users. The British Heart Foundation has created a new Amazon Alexa skill that will allow users to donate furniture and electrical goods using the virtual assistant. The charity is able to promote the Alexa skill solely to people who own an Amazon Echo using Dax, Global's digital audio advertising platform. The donations will help fund the £100m a year that BHF aims to raise for life-saving research into heart and circulatory conditions such as coronary heart disease, stroke and vascular dementia, as well as their risk factors, such as diabetes. The BHF is the first UK charity to receive donations through Amazon Pay by using an Alexa skill. Global has run similar campaigns targeting Echos for other brands, including Virgin Trains and Channel 4. 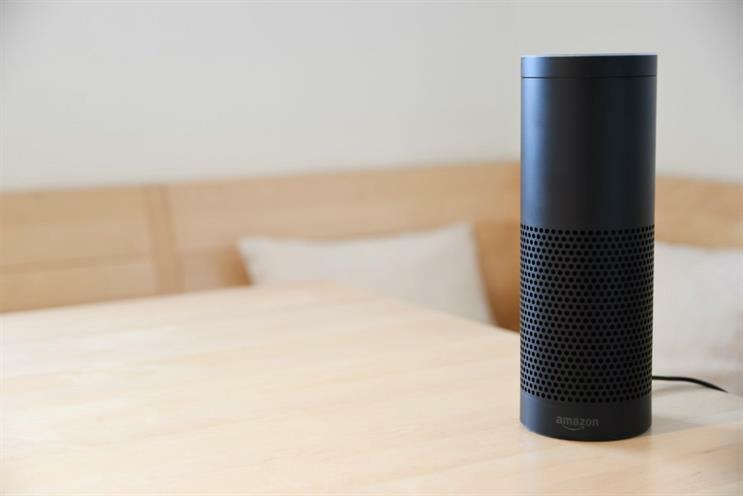 It says Dax's technology can identify Alexa devices, allowing brands to insert their ad into those streams specifically to reach people listening to voice-activated devices. Ollie Deane, director of commercial digital at Global, said: "As voice-activated devices feature more prominently in our homes, the technology continues to become more intuitive, creating further opportunities for advertisers to work with Dax on smart digital audio campaigns. "As one of the UK’s leading charities, it’s great to see British Heart Foundation at the forefront of innovation using this technology." Nick Marshall, digital performance manager at the BHF, added: "The launch of this Alexa skill is just one example of how we are adapting as an organisation to be where our supporters are and to give people choice to make donating as easy as possible." RadioWorks and Maple Street Creative planned and produced the activity.